Are you in need of an affordable and reliable lawn care service? 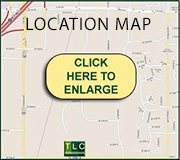 TLC provides the highest quality lawn care and landscaping services in the Greater Kansas Area. If you want to increase your property's curb appeal and have a healthy-looking lawn, then we’re here for you. TLC specializes in the design and upkeep of your personal property, as well as commercial properties and Homes Associations. From new installations, property clean-up, re-landscaping and ongoing property care, we provide excellent service and value. TLC always strives to exceed your expectations. We are a full service lawn care company. We offer lawn application programs, tree/shrub programs, mowing, edging and trimming. Anything your lawn may need, we can provide. We install patios, walkways and retaining walls. We use brand name pavers, as well as natural stone to create beautiful outdoor living areas you will enjoy for years to come. We have the experience to handle any size project from residential to commercial and public works. We specialize in designing and building - with the capabilities to see your project from an idea to completion. We install custom residential systems to the expansive needs required for playing fields and parks. We offer full repair services, whether or not your system was installed by TLC. Relax. Let us take care of it all for you. 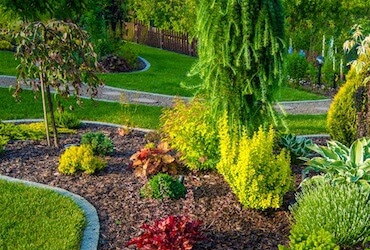 We offer edging, weeding, mulching, trimming, and everything else to make your landscaping look its best. Up-lighting, shadowing, down-lighting, path-lighting and holiday lighting - all are methods to extend your outdoor living time into the evening. We install perennials, annuals, ornamentals, shrubs, trees and groundcovers. Whether you need a shade garden, border planting, or a whole garden plan, nobody does it better. TLC Lawn Care, Inc. will provide the best possible service with the highest standards, whether for a residential or commercial property. 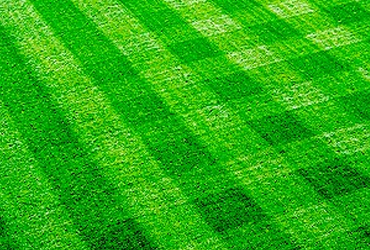 We guarantee our work and will use the care and professionalism that is expected from a lawn care company. 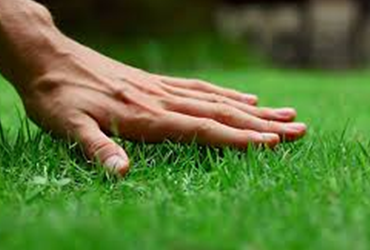 We maintain lawns and landscapes with pride for both new and existing customers. Our staff is well trained and equipped with the best knowledge and tools in the industry. A satisfied customer is our reward! At TLC Lawn Care Inc., we treat your lawn as if it was our own and we will never recommend a service your lawn does not need. The difference is in our quality of services, appearance, and customer service, which are all second to none. We enjoy getting to know our customers likes and dislikes to ensure that we are always exceeding their expectations. To provide exceptional service, reliability, value and always 100% customer satisfaction. We strive every day to maintain and protect our environment for future generations. The area's premier lawn and landscape company. Since 1986, we have been the most dependable, full-service company in our industry. We offer free quotes, affordable prices, and satisfaction is always guaranteed.